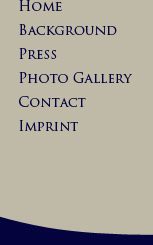 Welcome to Sonja Rohdes Website! 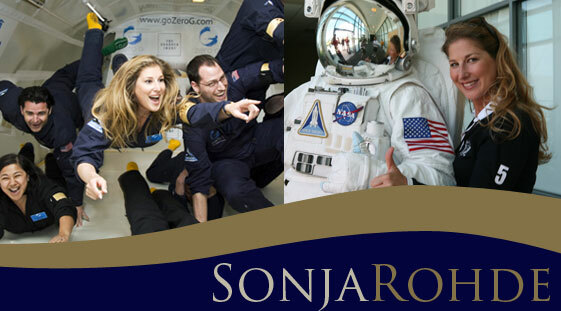 Sonja will be the first German woman to be travelling into space. As early as next year her childhood dream will come true. As the only German she has been elected into the exclusive circle of founders that will take space journey with Virgin Galactic. On a safari the young woman met British billionaire Sir Richard Branson, who is pursuing an ambitious project regarding his SpaceShipTwo: For the next year he is planning to offer the first suborbital flights to private citizens. The realization of the dream of space travel is coming closer!